Do you have unsightly wrinkles and fine lines that you want to get rid of? If so, you’re not alone. Millions of people are constantly trying to find a way to improve their skin, but not all of them find success. Aging skin is a problem that many people dread having, but with the right help, you can fight back the effects of time and achieve a more youthful face. The look of your skin responds to a variety of factors, and you’ll have to pay attention to them if you want to keep it looking great. Moisturizing is very important to your skin health. You should always make sure to stay hydrated and apply a moisturizing lotion daily to keep your skin looking vibrant and healthy. Sun exposure can slowly degrade the quality of your skin, so it is advised that you wear sunscreen whenever you go out to keep your skin safe. Using a moisturizer that also offers SPF protection makes it easier to remember. Sometimes, there’s nothing you can do that will help improve the appearance of your skin on your own. In cases like these, many people have found success in using Botox for rejuvenating the look of the skin. 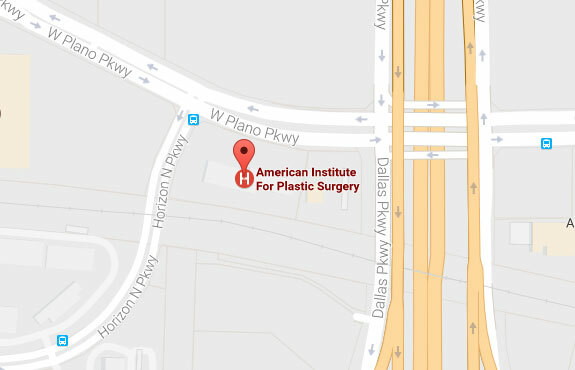 If you’re interested in learning more about the treatment, contact the American Institute for Plastic Surgery to schedule a consultation.